The current choice of treatment for men with localized prostate cancer is usually a radical whole-gland approach. 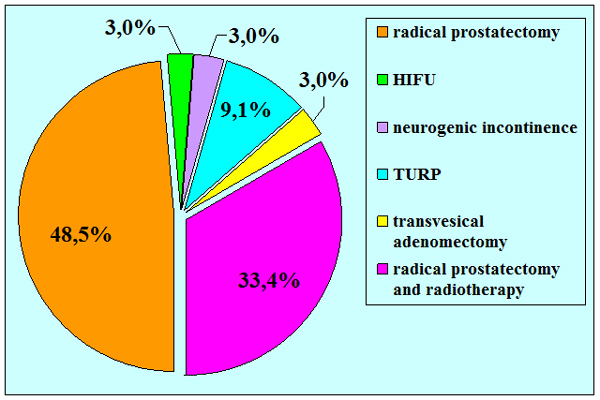 Radical prostatectomy is an effective form of therapy for patients with clinically localised prostate cancer. 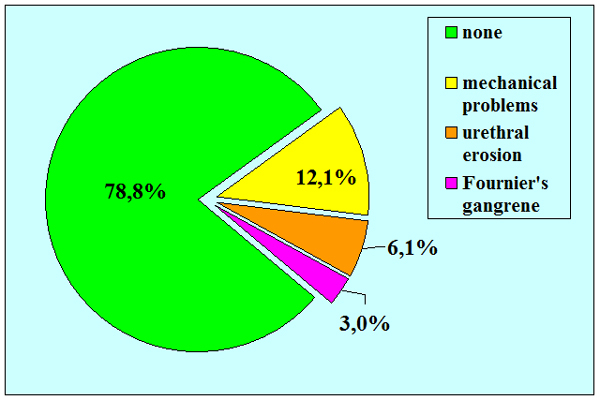 Despite improvements in surgical techniques, after the introduction of robotic-assisted laparoscopic prostatectomy, which allow a detailed dissection with a water-tight vesical-urethral anastomosis and a nerve sparing procedure, urinary incontinence may be not uncommon after radical prostatectomy. The real incidence remains unknown, as it depends on definition key, time of observation, and staff involved in the follow-up. 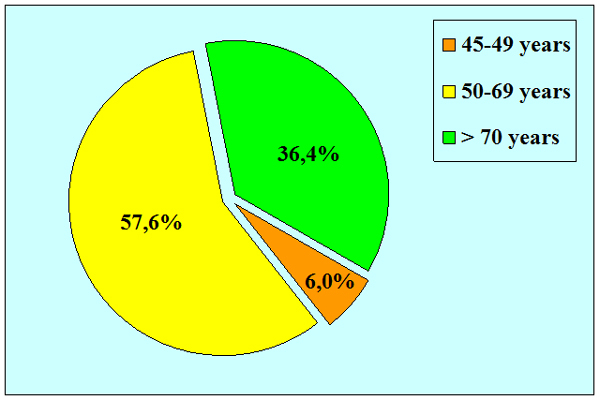 In some studies the rate of incontinence varied from 5% to 44%, one year after the operation. According to International Continence Society (ICS – www.icsoffice.org), urinary incontinence is the complaint of any involuntary leakage of urine. Urinary incontinence may be classified into stress urinary incontinence (the complaint of involuntary leakage on effort or exertion, or on sneezing or coughing), urge urinary incontinence (the complaint of involuntary leakage accompanied by or immediately preceded by urgency), mixed urinary incontinence (the complaint of involuntary leakage associated with urgency and also with exertion, effort, sneezing or coughing) and continuous urinary incontinence (the complaint of continuous leakage). 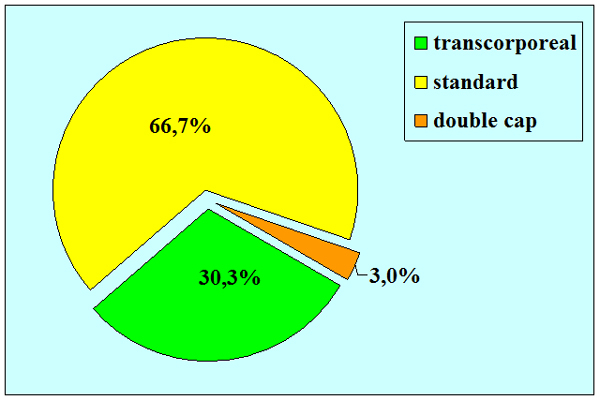 Continuous urinary incontinence it is evident since the catheter removal after the radical prostatectomy and it does not improve over the time. Most patient use several pad a day and during the nigh time a condom. 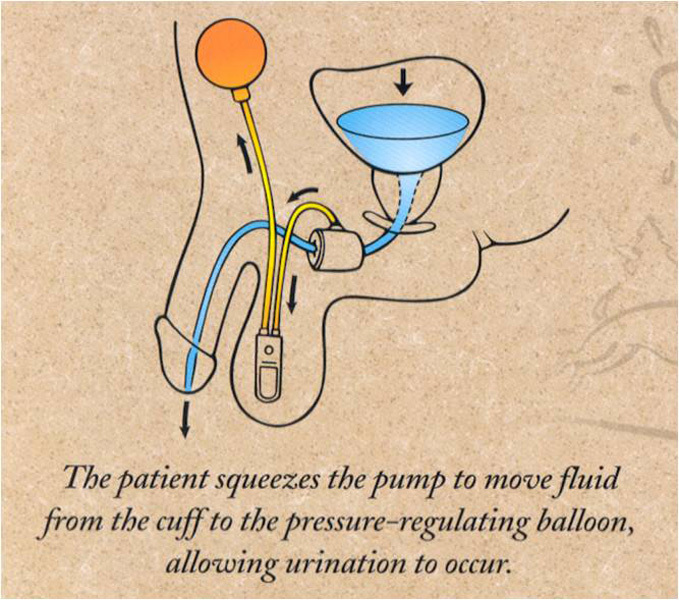 Urinary incontinence after radical prostatectomy has been believed to be due to an urethral sphincter deficiency, although more recently, according to newly evolving understanding, the concept of a sphincteric laxity due to postoperative intrinsic sphincter deficiency has been suggested as the cause of a disturbance of the male integral system. Urinary incontinence is a particularly upsetting problem after radical prostatectomy, and it may dramatically worsen the quality of life of a patient who has been successfully cured of cancer. 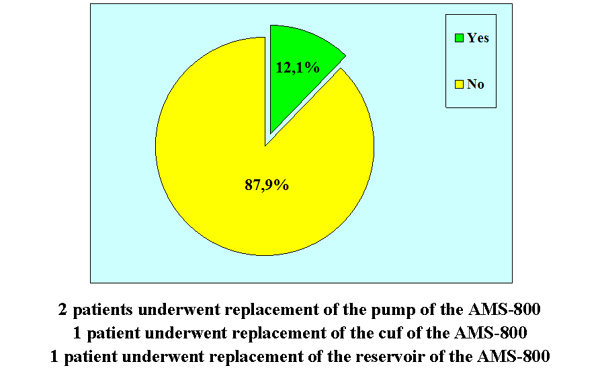 The treatment of complete post-prostatectomy urinary incontinence may be gained by artificial urinary sphincter AMS 800. Answer: General anesthesia with oro-tracheal intubationt. 4. Question: Are there any risks concerning erection after the surgery? 6. Question: How long will I have to use a urethral catheter after the surgery? 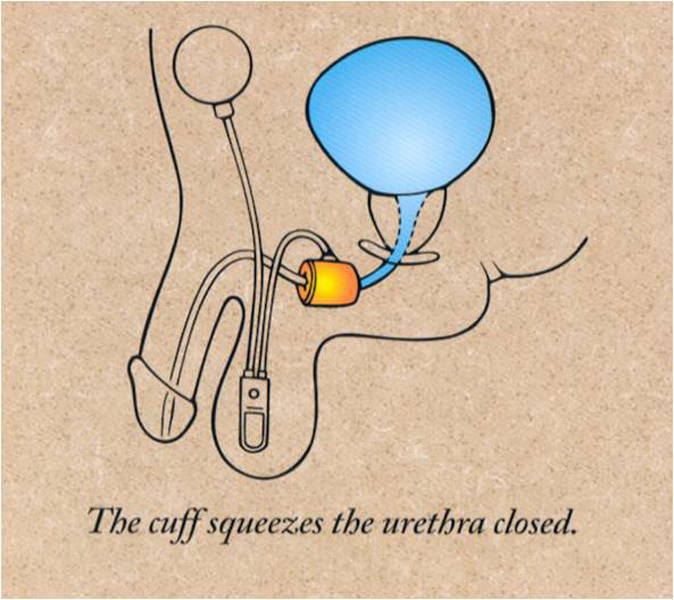 Answer: The urethral catheter must stay in place for 24 hours following surgery. Answer: During convalescence, antibiotic use is suggested for two weeks following surgery. It is also suggested that long car trips be avoided, as well as heavy labor, sexual activity and sports. 8. Question: When will the prosthesis for incontinence be activated? 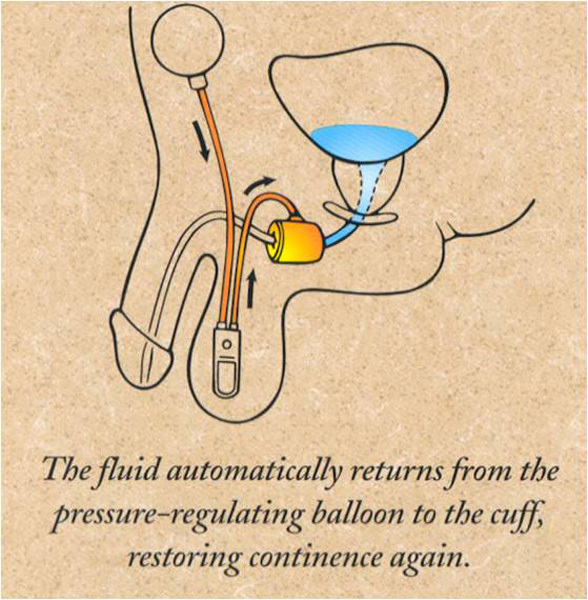 Answer: The prosthesis for incontinence will be activated one month after surgery. Answer: It is not recommended to ride bikes, motorcycles or horses after surgery. 10. 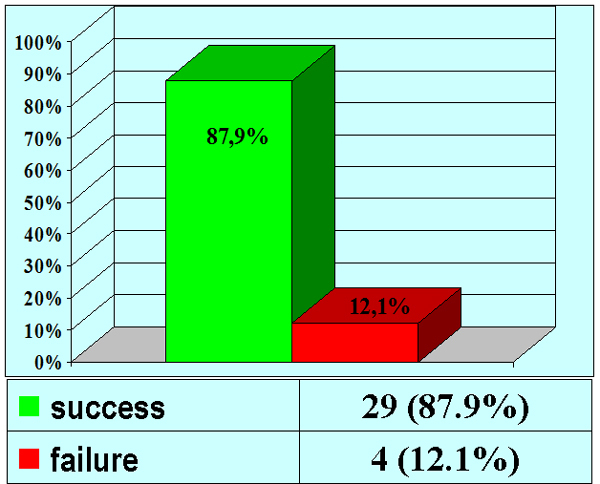 Question: Will total urinary continence be recovery following surgery? Answer: Following prosthesis implantation and activation, the majority of patients will recover total urinary continence. A few patients complain of middle stress urinary incontinence.